Supervisors follow a grand jury recommendation and support color-coded restaurant health ratings. Outrage from building trade unions over Greg Diamond’s role in suing Anaheim to stop a construction project prompted the ouster. But the party debate revealed a much deeper rift. Contenders for the 2nd District had trouble detailing plans for pension reform and other issues. In a letter to the Anaheim City Council, Angels President John Carpino asserts the current appraisal will be “misunderstood” by the public. Supervisors are set to hold what is expected to be a tense closed session to discuss potential terms meant to end a labor impasse. Candidates for the county Board of Supervisors’ 2nd District are set to be grilled by local journalists. Serious new concerns about health care for the poor, and county Democrats debate ousting a top party official. The state Department of Health Care Services asserts it has discovered “serious and significant” problems at the county’s $1.5-billion health plan. The public defender for Scott Evans Dekraai made a vaguely worded statement in court Friday indicating that a guilty plea could come next week in the county’s largest-ever mass murder case. 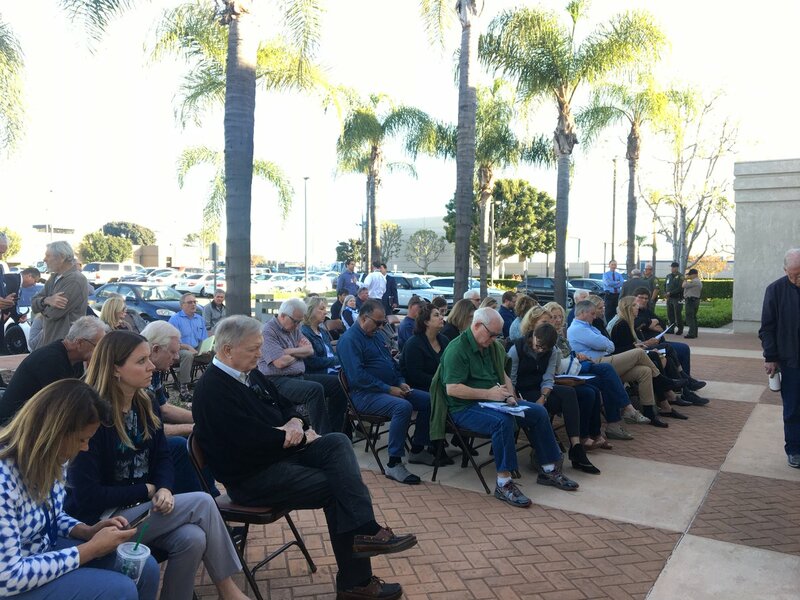 The Irvine councilman ignited outrage earlier this month when he suggested that his city befriend Nha Trang, Vietnam.